Do you have any worries about your eyesight? Perhaps you have an unanswered question or simply need to know some more information regarding an issue with your eysight or eyecare. Sometimes gaining a full understanding of your own personal visual requirements is difficult as the terminology used is often complex. In the first instance you should always consult a qualified optometrist in person as a true diagnosis can only be done this way. 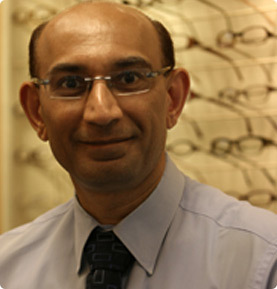 However, should you have a general question regarding eyesore or contact lenses, please ask using the form below and Mr Shah will reply personally by email and in confidence.